For 45 years, people around the world have celebrated Earth Day on April 22nd. Earth Day commemorates the gift we have received in this living planet, and refreshes and kindles anew the commitment of people everywhere to treasure and preserve their natural environment. More than 1 billion people now participate in Earth Day activities each year, making it the largest civic observance in the world. 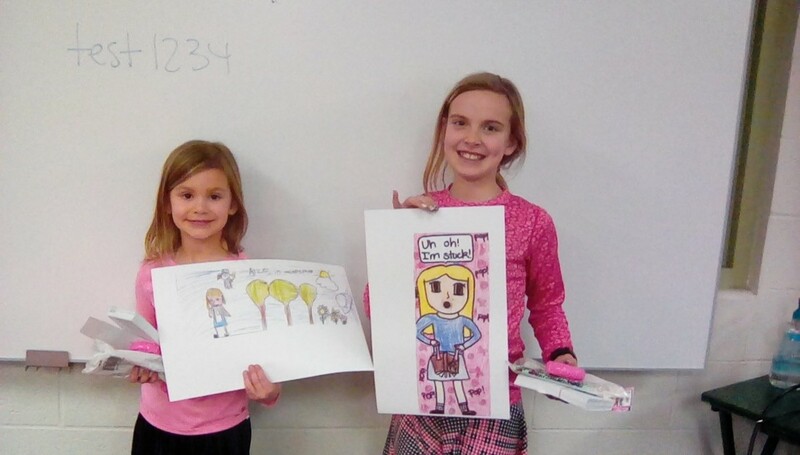 In honor of Earth Day, first grade teachers Megan Gracik and Michaela Norman wanted their students to take on a project that reached more than just the lives inside their classroom. 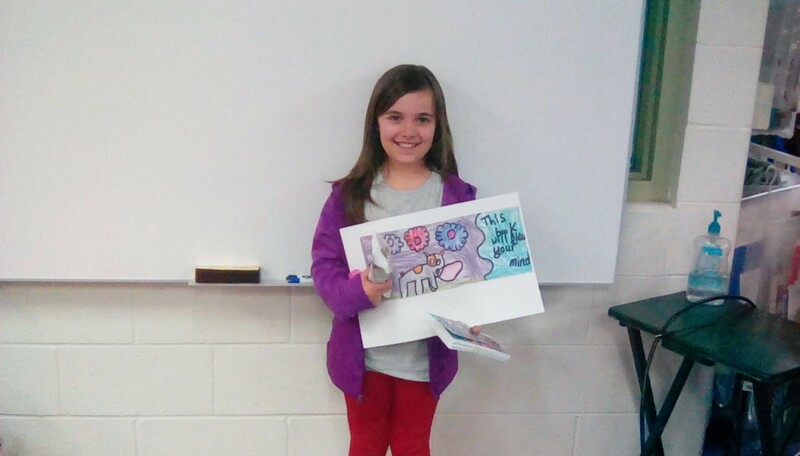 They chose to create a recycling PSA using iMovie to help educate their student peers. 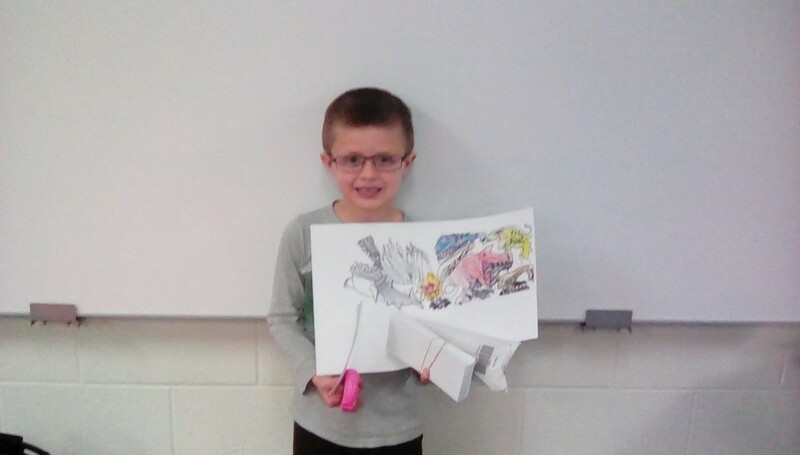 They began by introducing the topics of Earth Day and recycling then expanded their students’ knowledge by having guest speakers come in from the City of East Lansing as well as a guest from the Recycling Center at MSU. They made a point to mention the importance of images, necessary words, and authentic research that can be shared accurately. Once the project was complete, students shared their Earth Day PSA with Donley Elementary at Friday assembly on Friday, April 21st. 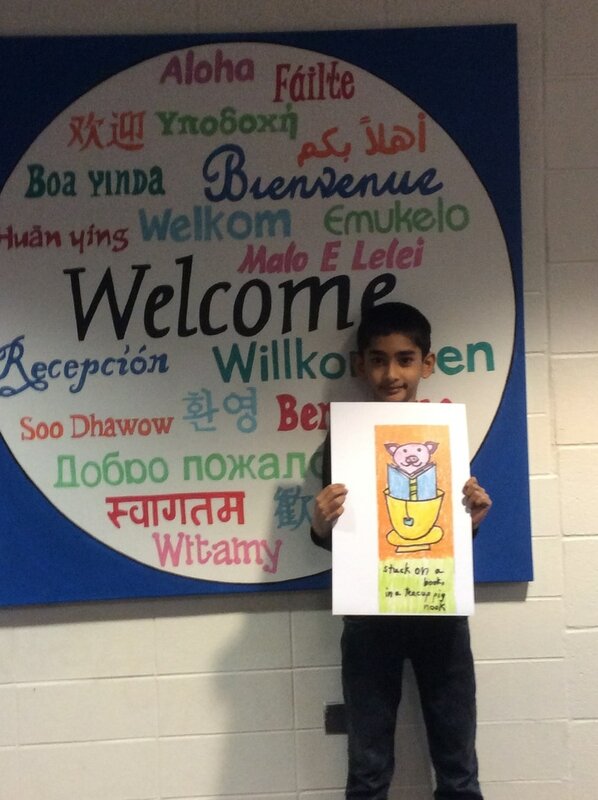 The Earth Day PSA was a hit with students. It gave them the opportunity to research and learn more about our Earth and why we have Earth Day. 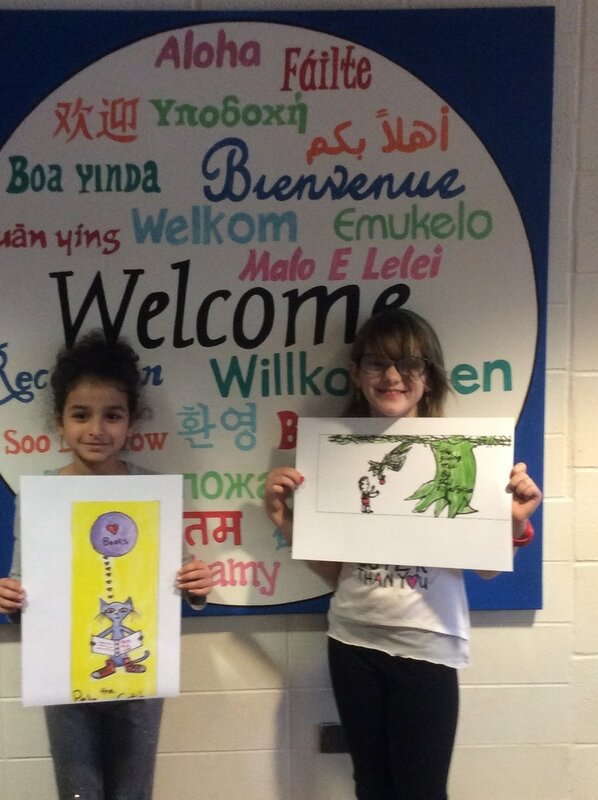 Students got to collaborate and think of ways to creatively share a message using a small number of images and text. The engagement was visible, the learning was purposeful, and now my students have a better appreciation for the earth and why we celebrate it every year. 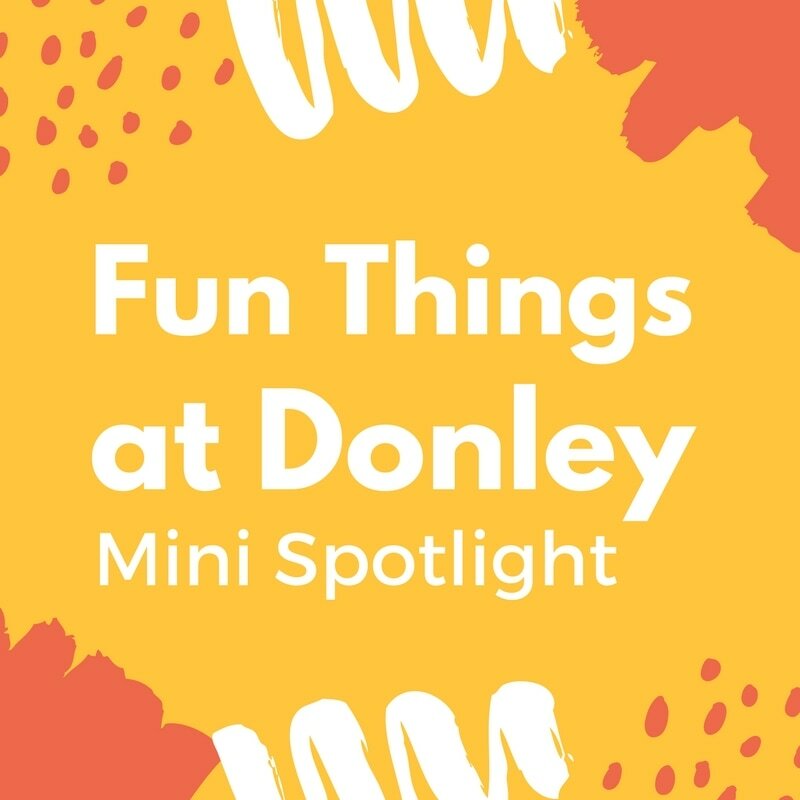 We have some fun things happening at Donley with the 3rd grade team using technology! John Plough’s 6th hour AP Physics students have been to Donley a couple of times to teach coding to the 3rd graders. They are working with Josh Robertson and Erika Darling. Josh Robertson and Erika Darling have also partnered with Lisa Armstrong to design and use the 3D printer as a part of their zoo lesson display. Projects will be displayed on Friday, May 5th. Don’t leave any files on your desktop that you want to keep. Don’t leave CD’s in your PC. Remove any personal pictures or music from your network folders. Turn in all mobile devices so they can be inventoried and updated. 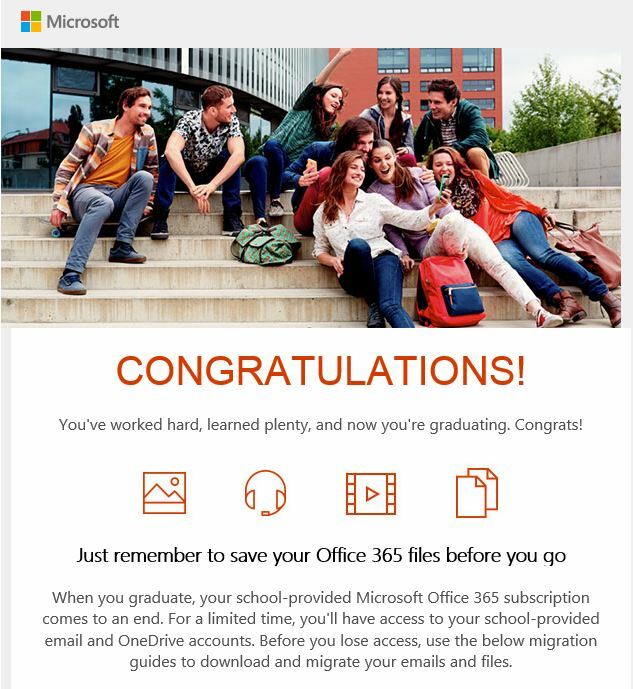 More information will come out via email about end of year steps to ensure you don’t lose any data on your classroom PC. 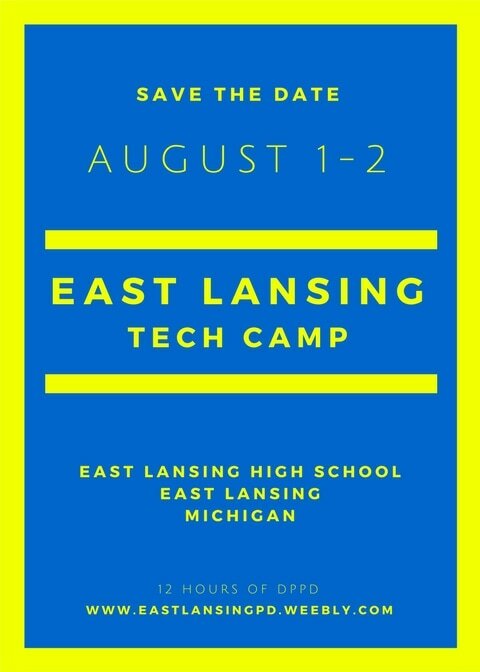 All this helps us so that we don’t have to bother you during your amazing summer! 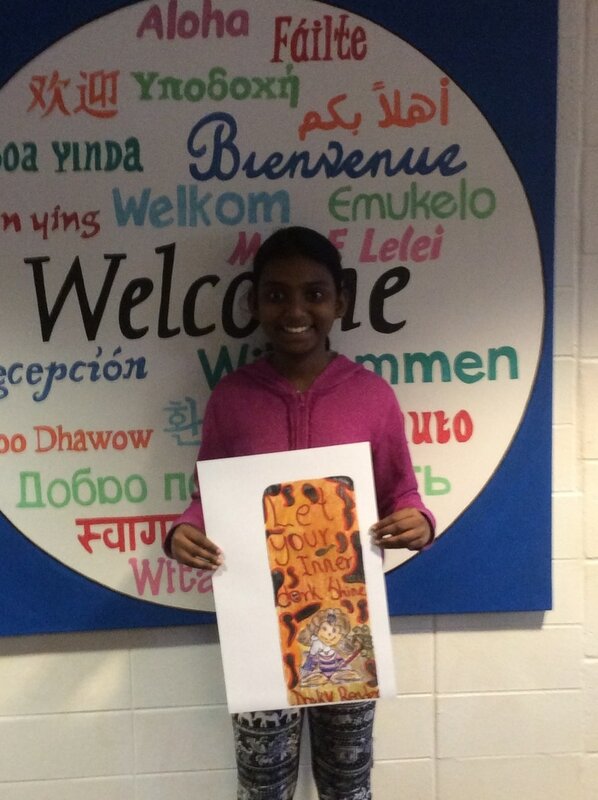 Our theme for the bookmark contest was "Get Stuck On a Good Book". 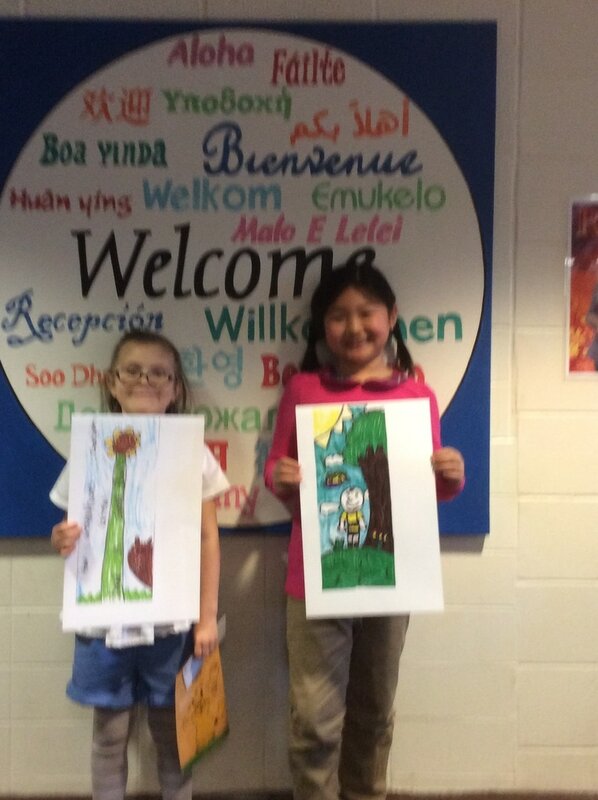 Congratulations to the grade level winners of the bookmark contest from each of the elementary buildings! Congratulations to everyone who participated!! 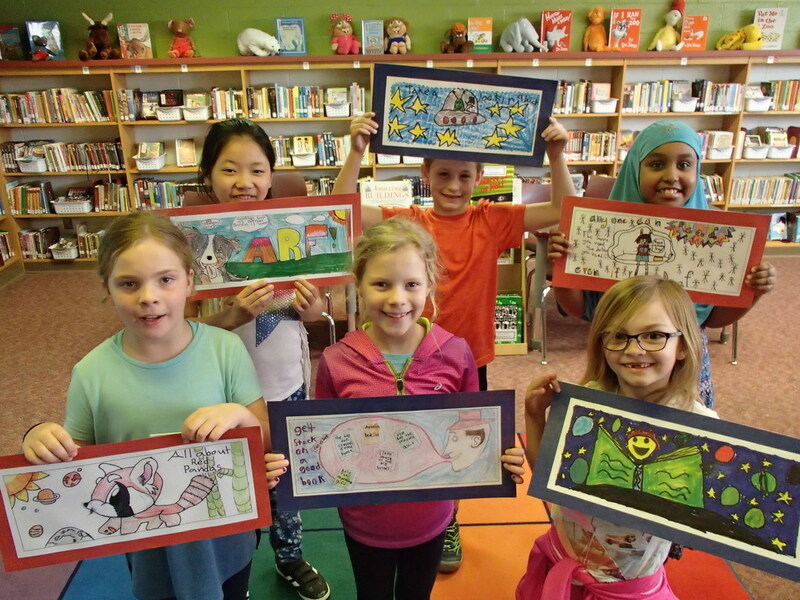 Here are our winners for the 2017 Bookmark Design Contest! 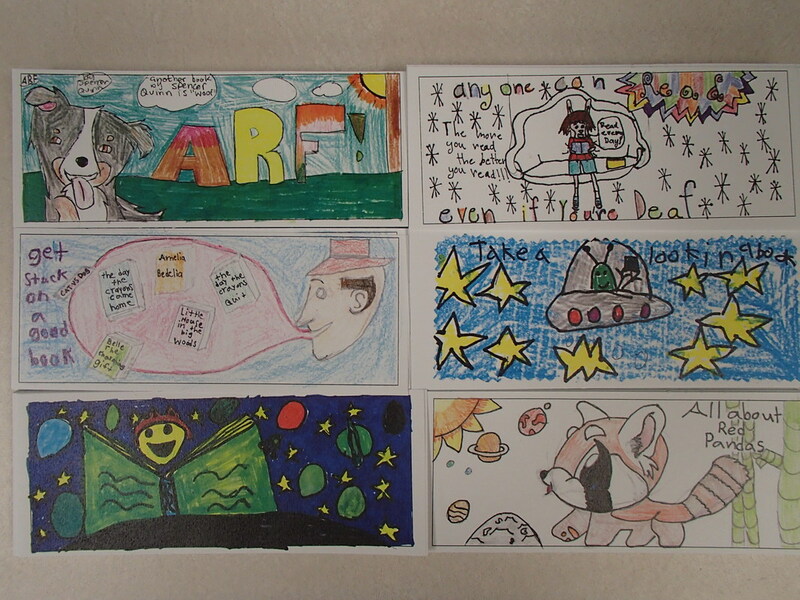 We had super participation this year with so many awesome bookmarks submitted. 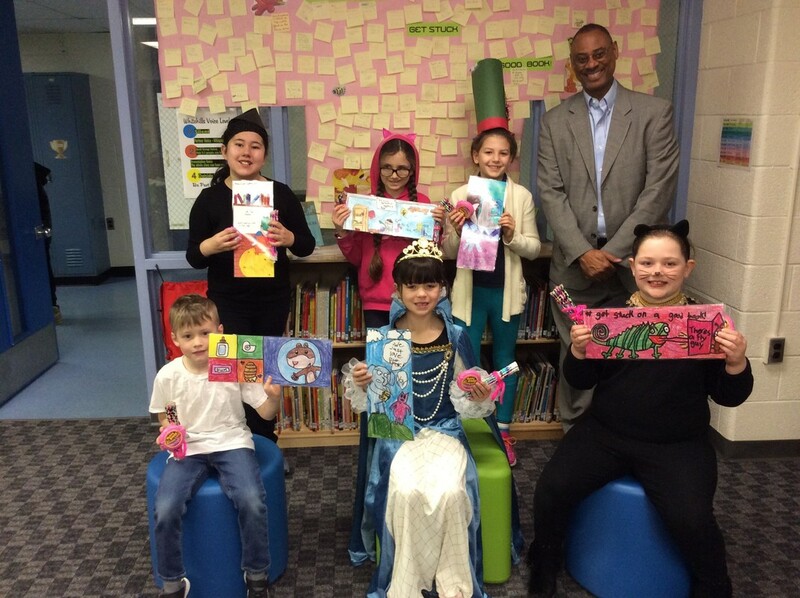 The librarians had a hard time choosing Whitehills winners! It is very exciting to see all that creative work. 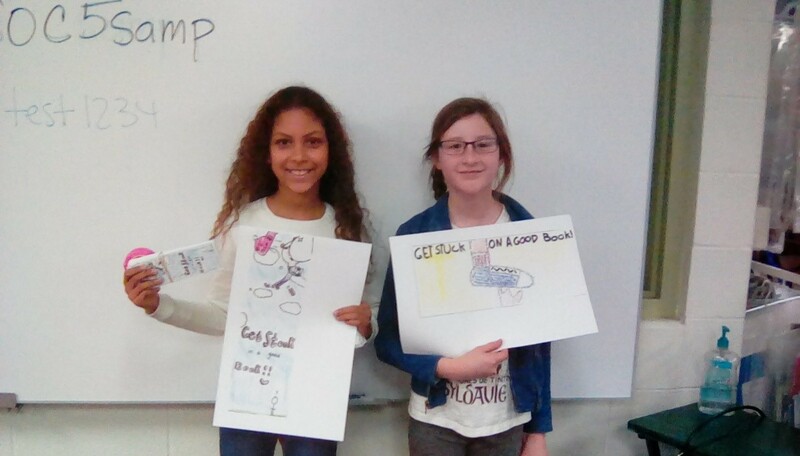 Thank you, students, for getting "Stuck on a Good Book."